United States Coast Guard vessel near Barrow, Alaska. Photo by Coast Guard. The Migrations and Mobilities subproject (Claudio Aporta, Aldo Chircop, Kate Coddington and Stephanie Kane, Co-Leaders) explores the movement, convergence and conflict of people, animals and ships as they navigate through and overlap in geographically confined areas, or choke points. We explore the diverse interactions produced by the differing types of mobilities encountered in polar environments, from commercial navigation routes and migrant labor flows to migratory animal patterns and seasonal, subsistence movements of local populations. We seek to understand how these interactions are shaped by geophysical realities that undermine taken-for-granted land-water binaries, such as changing coastlines, shifting rivers, unstable islands, and melting, mobile ice. For example, there is a particular need to understand how growth in commercial shipping, which requires ice-free spaces, will interact with local uses that depend on consistent and continuous ice spaces, as well as of the conflicts that arise and how they might be prevented or mitigated. 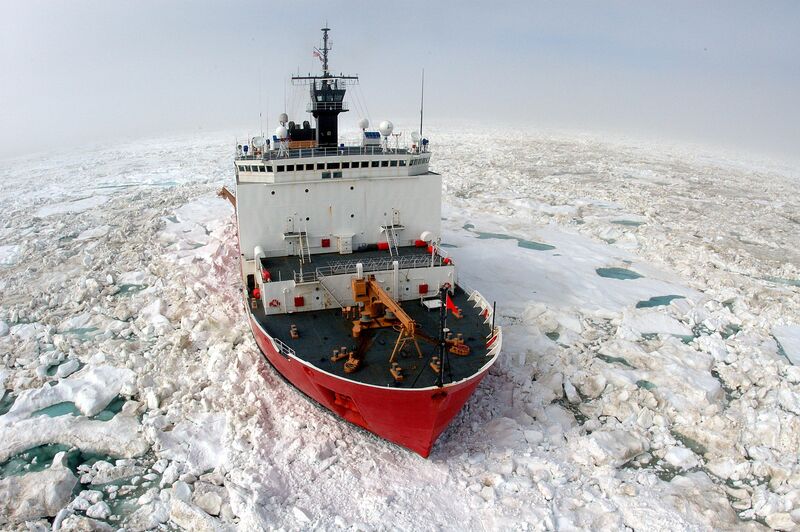 Increasing icebreaking to support growing commercial shipping may affect or even disrupt indigenous and other local subsistence activities, movements, and communications along well-established ice routes. It can also produce impacts on wildlife through damage to ice habitats, animal stress (e.g., polar bears which follow operations and may suffer heat stress), and exposure to anthropogenic noise (e.g., beluga whales). There is also need to understand the extent to which international and domestic shipping and environmental regulation provide effective tools to prevent or manage conflicts as they arise and the potential role of marine spatial planning and/or zoning. The increased growth in shipping also relates to other forms of extractive development occurring in polar environments, which bring with them flows of migratory labor and other forms of both human and non-human mobility. The subproject theme necessarily engages with the geopolitical constructions of boundaries, territory, and jurisdictions of the modern state and international law that have been rooted in a taken-for-granted binary between land and water. But the dynamic geophysical properties of northern environments, especially with regard to ice-covered areas and other spaces affected by global climate change, call into question some of these constructions.